Sluga Gallery is the studio and Gallery of renowned contemporary watercolour Artist Charles Sluga. Discover in the Gallery, not only a stunning array of original works by Charles, but award winning photgraphs by Nancy Sluga. 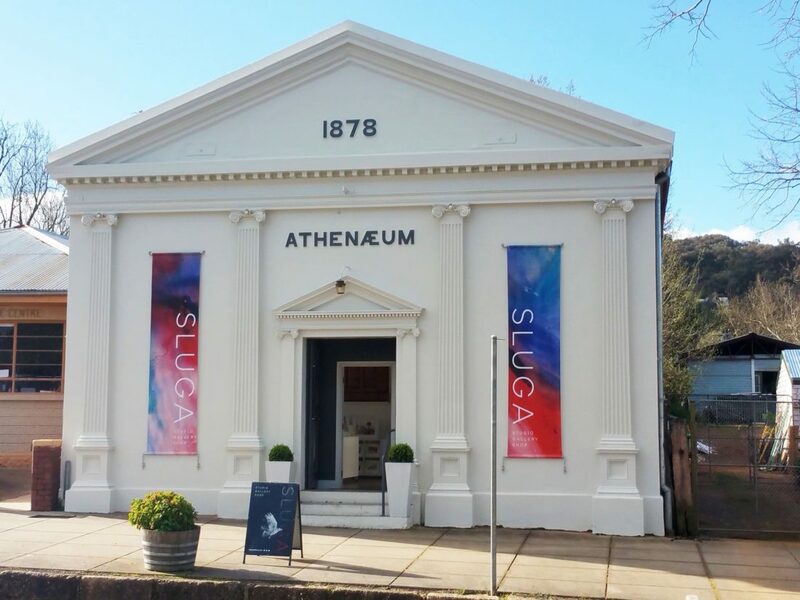 The Gallery is a breath of fresh air and the quality of the works can be admired in the lovingly restored Athenaeum building built in 1892. The Gallery offers original paintings, high quality fine art prints and a selection of cards. Also for those who love to travel in style, you can also find out about the holiday tour Charles conducts every October to Croatia – (running for 18 years).